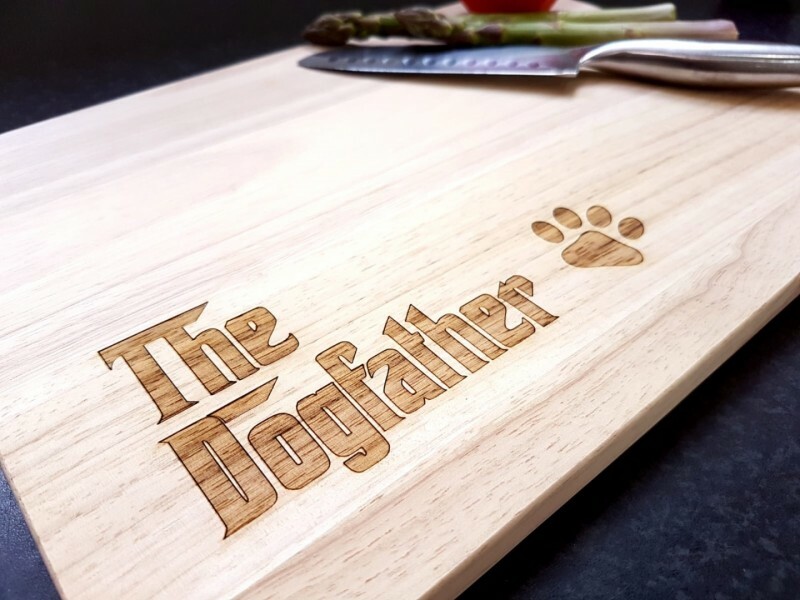 A fun and unique Dogfather wooden Chopping Board. The perfect gift for any occasion! 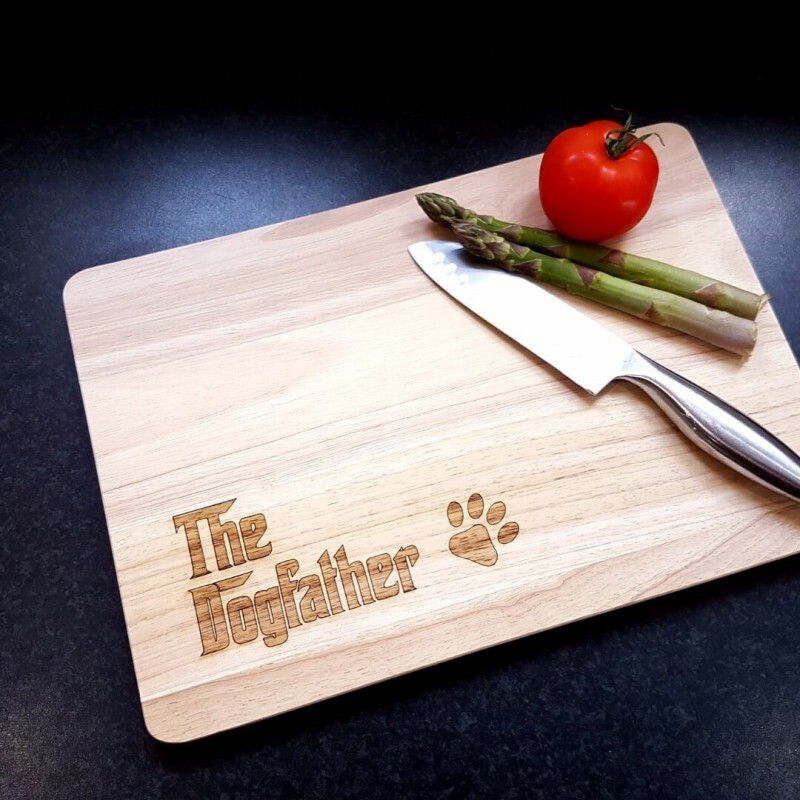 Each chopping board comes with a laser etched Dogfather image and quote. All our chopping boards are made from solid wood and each one is made to order. All our chopping boards are made from solid wood and finished with food safe mineral oil. Our chopping boards can be lightly sanded after a significant period of time to remove any chopping marks and bring it back to its original state. 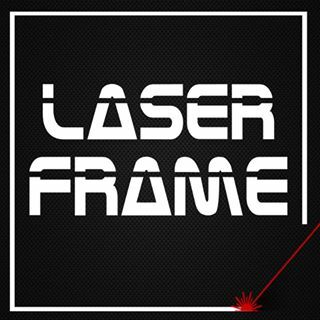 We pride ourselves on shipping worldwide. If your country isn't on the list of countries we ship to then please contact us to see if it can be added.